With Hideo Kojima off making his game about Norman Reedus cradling dolls in the abyss, and Konami having just finished work on the zombie-addled Metal Gear Survive, it is up to someone else to carry the torch forward for tactical, espionage, action gaming. 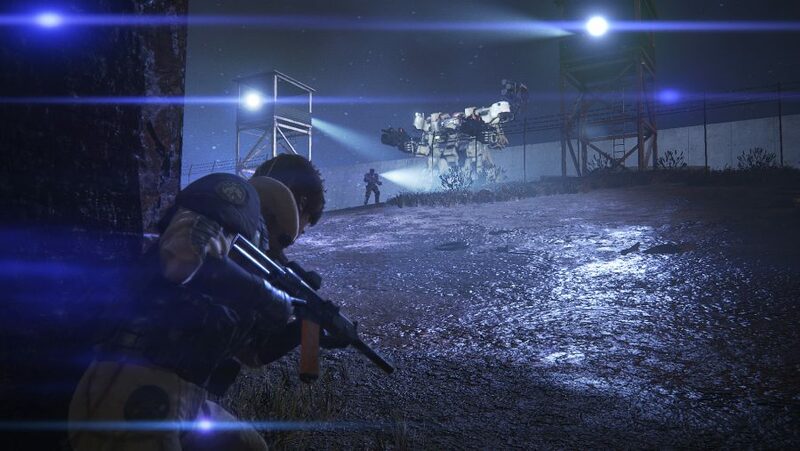 Enter Square Enix’s Left Alive, a new survival action shooter set in a bleak, future dystopia where a war is raging between massive power blocs and giant mecha are doing the bulk of the fighting. 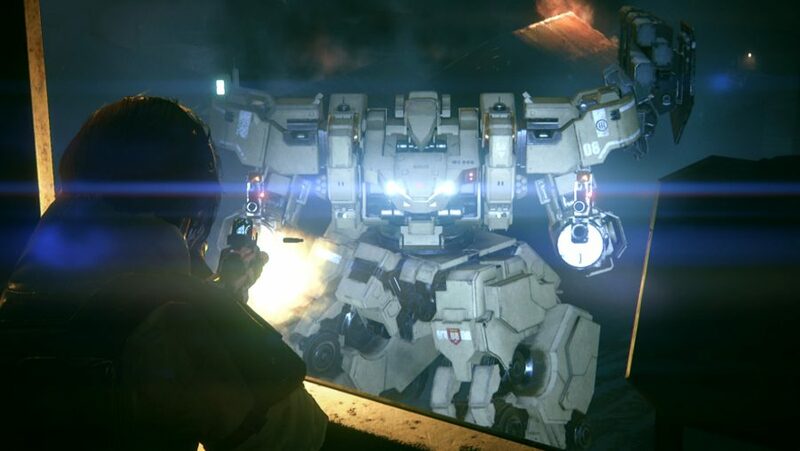 Left Alive is also set in the same universe as the Front Mission series, so those mecha should technically be called Wanzers. 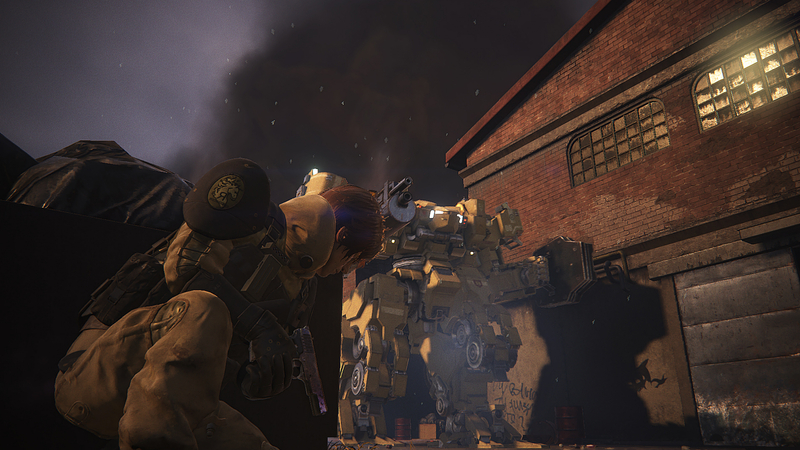 Better still, the development team for Left Alive includes veteran names from series like Metal Gear Solid, Armored Core, Ghost in the Shell, and Mobile Suit Gundam. 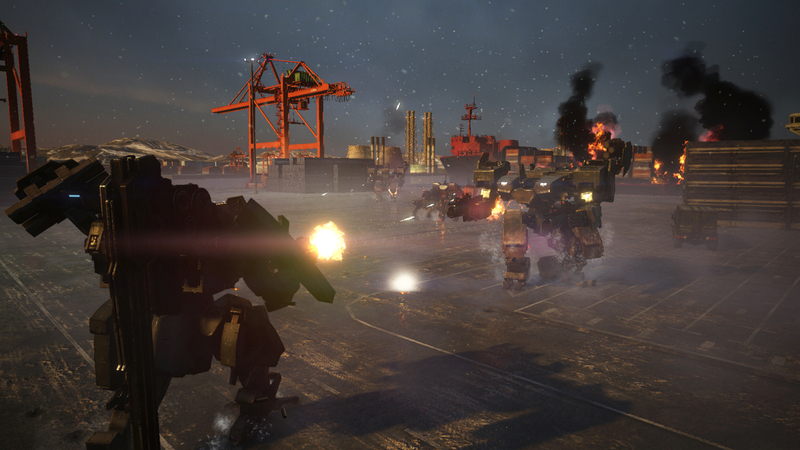 It’s safe to say that Left Alive is in good hands, especially where it’s giant robots are concerned. But what exactly is Left Alive? We have scoured the internet for every available detail in order to give you the fullest answer possible. As confirmed by the Square Enix North America YouTube channel, the western Left Alive release date is March 5, 2019. 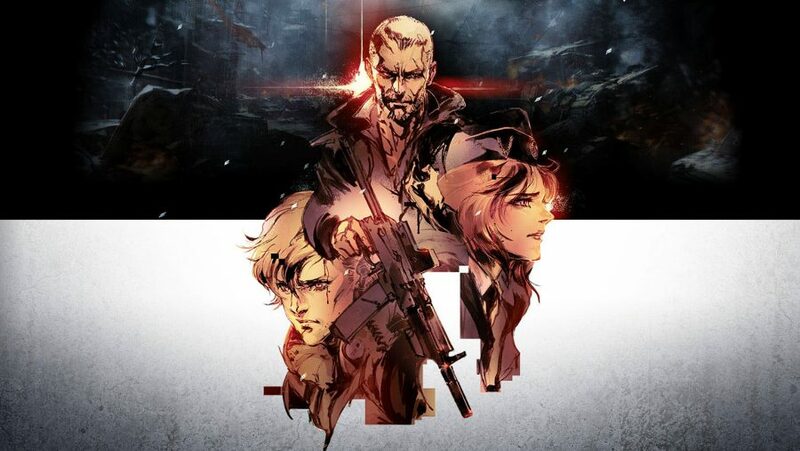 During the pre-Tokyo Game Show PlayStation Lineup Tour event, it was announced that Left Alive will be February next year. However, this date is just for the Japanese release. 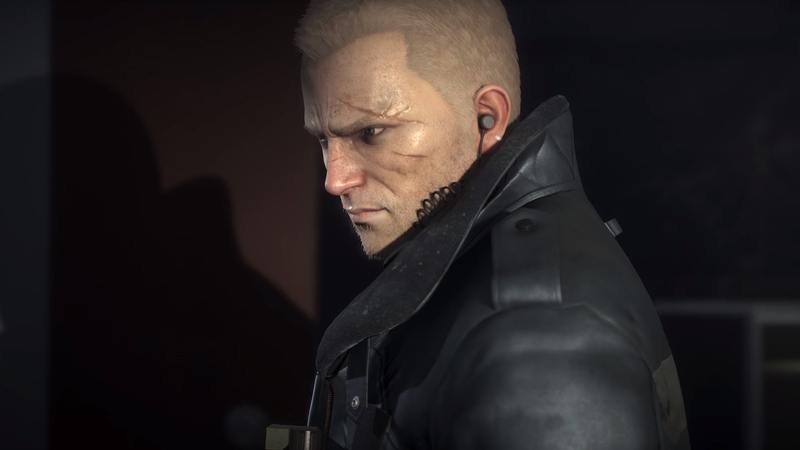 But enough talk, here are a couple of Left Alive trailers to whet your appetite for the Wanzer-based adventures to come. The latest Left Alive trailer gives us much clearer look at the game’s story, characters, Wanzers, and setting. 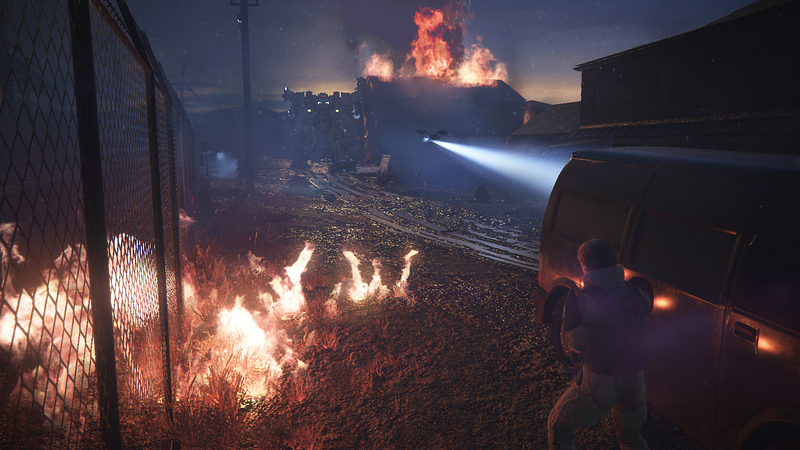 You can watch the Left Alive Invasion of Novo Slava trailer below. Next up is the Left Alive announcement trailer which, while scant on details, offers an atmospheric peek at the gritty Front Mission universe that the game will be set in. Give it a watch below. If you are after a glimpse of the gameplay, and what could be one of Left Alive’s three protagonists, then the TGS 2017 trailer below will serve you well. 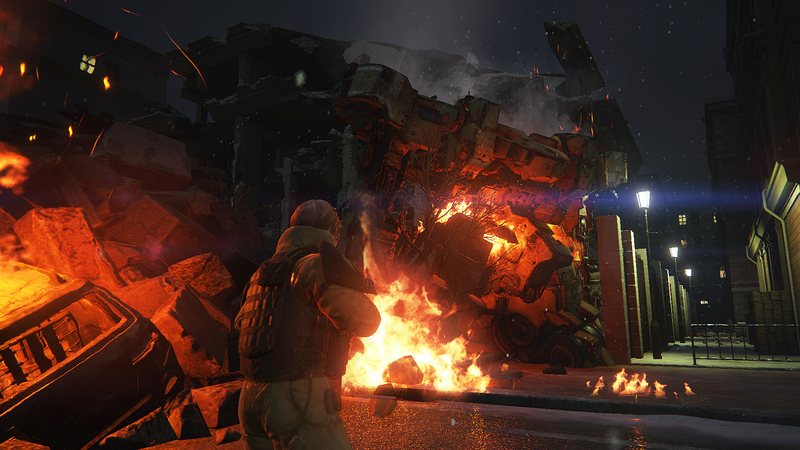 Good news if you like piloting mecha – sorry, we meant Wanzers – sneaking through derelict buildings, and third-person shootouts: Left Alive lets you do all three. Not at the same time, obviously, that would be mad. 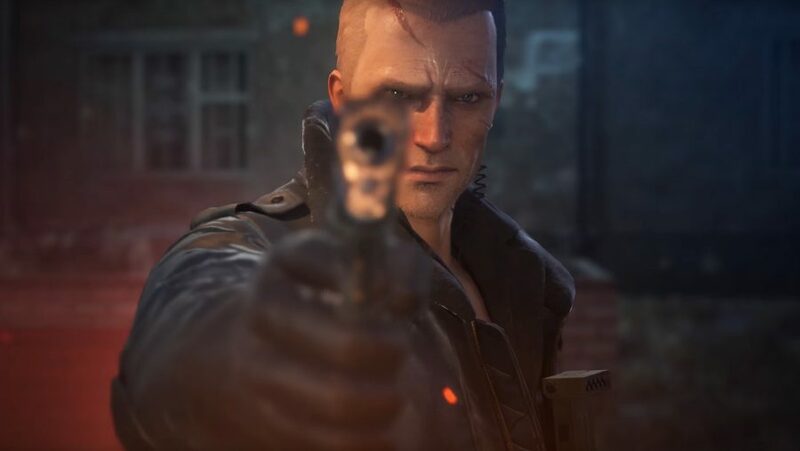 Nope, in Left Alive you choose how you want to approach each mission, whether that means silently taking down every target or bulldozing through them with a shotgun. You will also be able to pilot Wanzers, although they mainly appear as bosses for you to defeat. 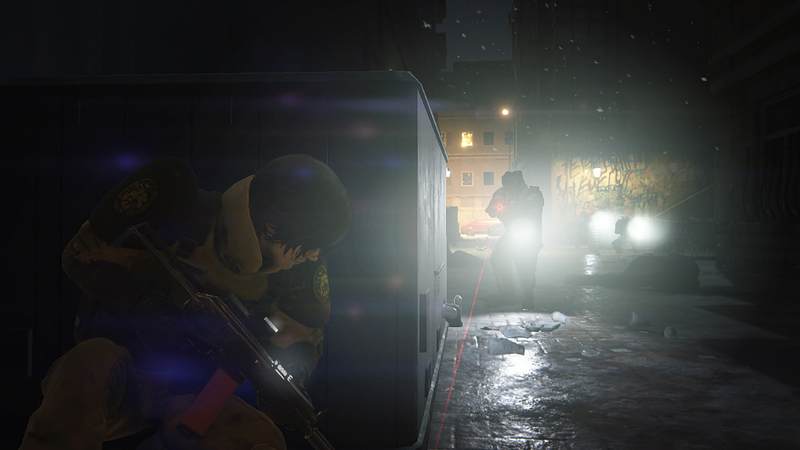 At its core, however, Left Alive is to be a tactical action game with some survival and crafting systems layered on top. Traps have also been promised, along with features that will be available once the game has been beaten to give you a reason to replay it. There will not be any levelling up or special abilities either, which should ground the experience nicely. 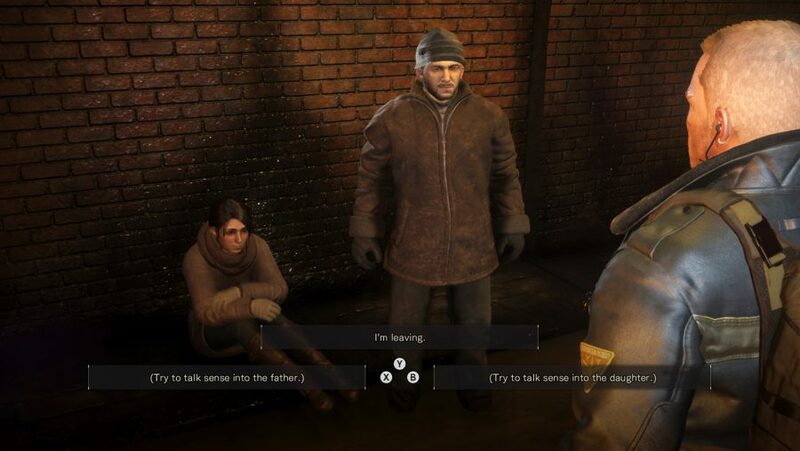 One screenshot gives us a peek at in-game dialogue, suggesting we will meet a number of NPCs over the course of Left Alive’s campaign. There are multiple dialogue option on show in the screenshot, but it’s not clear what impact your choices will have. 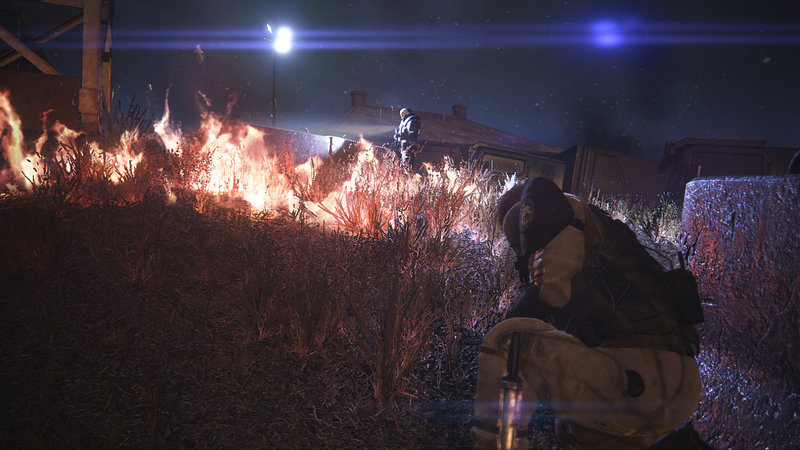 We also know that you will rotate between three protagonists – each of whom is stranded in a different area of the war-ravaged city Left Alive is set in – as you progress through the campaign. 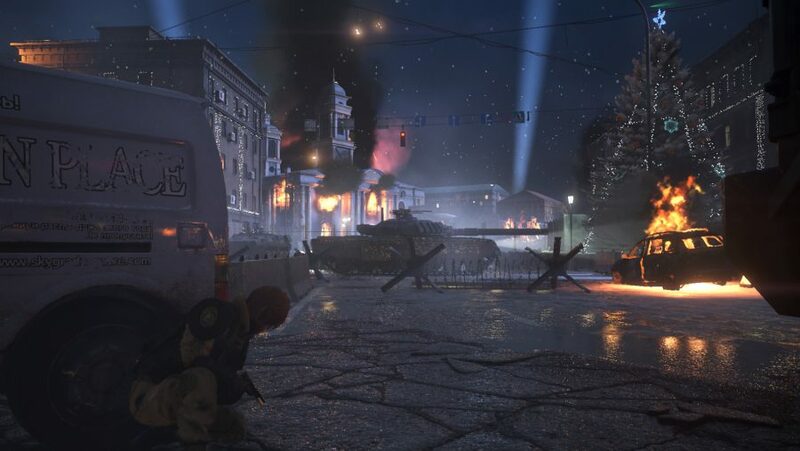 In terms of mission structure, Left Alive will feature levels rather than an open world, although levels will have multiple means of reaching the end destination, depending on your preferred approach – loud or quiet. You can also make use of traps to cover your flank or create chaos across the battlefield. 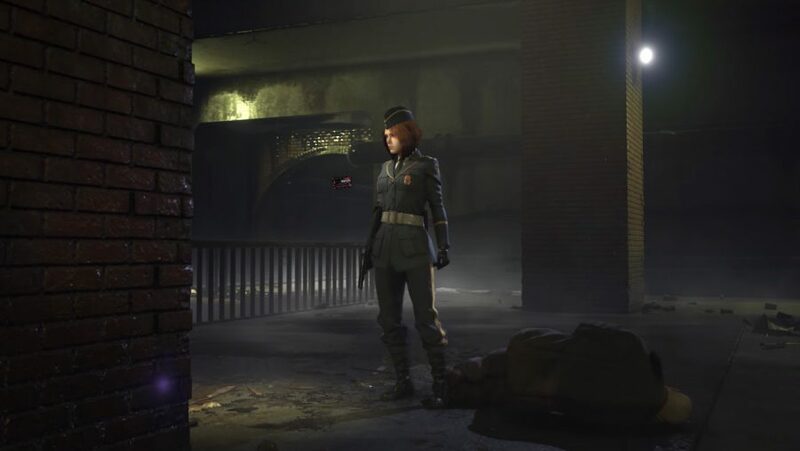 All three Left Alive characters are front and centre on the game’s gorgeous promotional art. Given its style, it should be unsurprising to find out the art is the work of Metal Gear character designer Yoji Shinkawa. 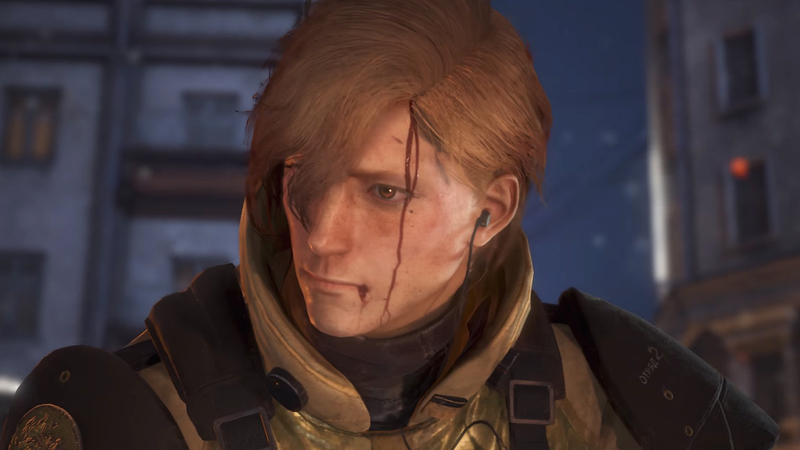 Only one of the characters actually makes an appearance in the two trailers – that’s the gruff-looking Wanzer commander – while the younger male character from Shinkawa’s art can be seen in multiple screenshots. We have no names or backgrounds for any of the three playable Left Alive characters at the time of writing, but we do have images of each of them in the gallery below. Left Alive shares its universe with the Front Mission series, which imagines a future where globalisation takes place at an accelerated pace, breaking down a number of national boundaries and spawning massive blocs of power. Those blocs naturally end up competing in a space race that spills over into an arms race – war ensues. 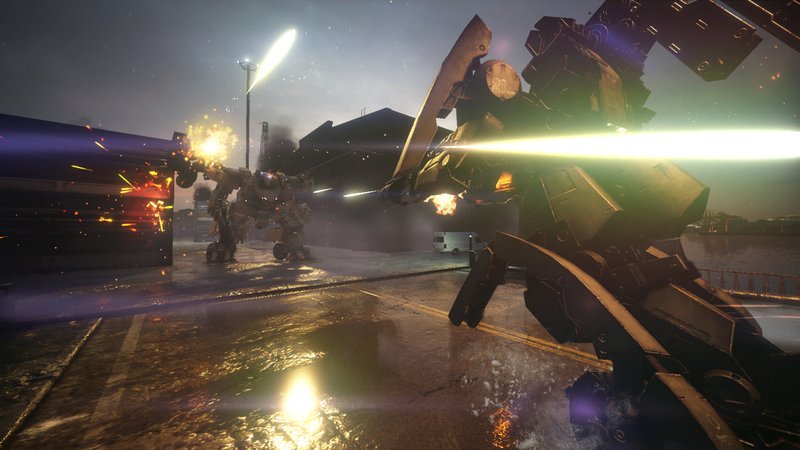 Within the Front Mission timeline, Left Alive takes place in 2127, between the events of Front Mission 5 and Front Mission Evolved. The dilapidated city you see in the trailers is in Russia. It is here that the story of Left Alive unfolds. 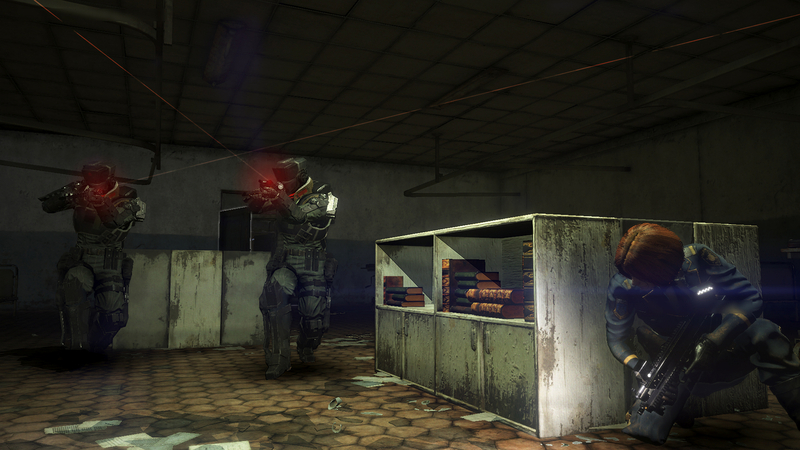 Expect lots of confined, urban combat with plenty of opportunities for sneaking.